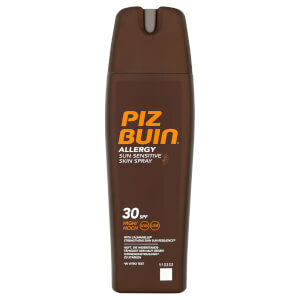 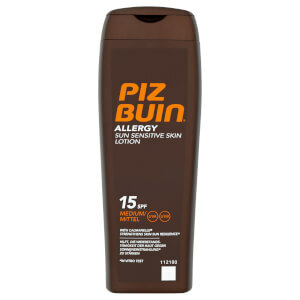 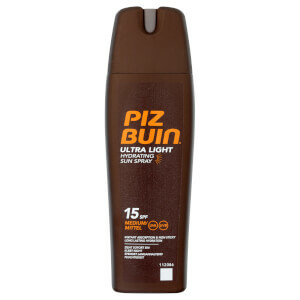 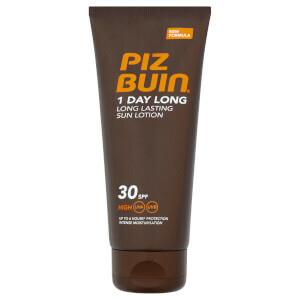 Explore the leading sun protection brand Piz Buin here at Mankind. 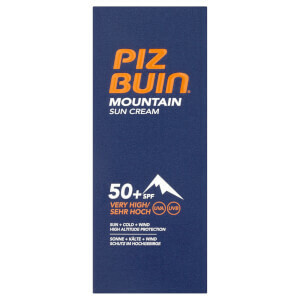 Founded in 1946, Piz Buin are the leading innovators in sun protection. 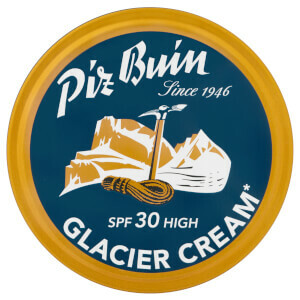 They implemented the SPF system in the 1960’s, making tanning outdoors safer than ever before. 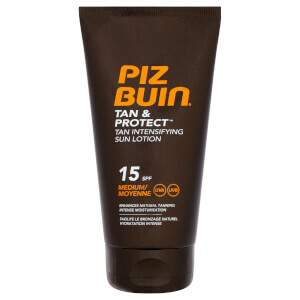 They continued to create new sun protection products and still do to this day. 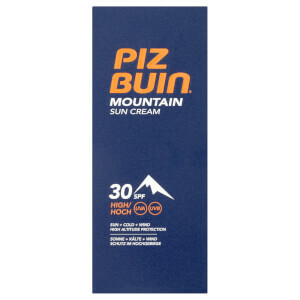 The Piz Buin Allergy Sun Sensitive Skin Lotion High SPF30 is designed especially for those whose skin is prone to sensitivity, even when they’ve only had minimal exposure to UV rays. 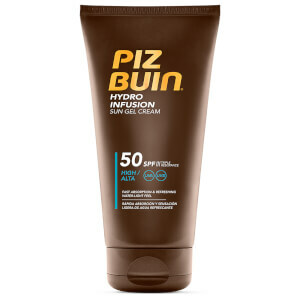 Exclusively developed by dermatologists, this advanced formula provides high level broad spectrum protection, creating an anti-irritant shield which strengthens skin resilience and improves cell tolerance to the sun. Lightweight, creamy and fast-absorbing, it alleviates prickly heat sensations and blotchiness whilst providing long-lasting moisture. 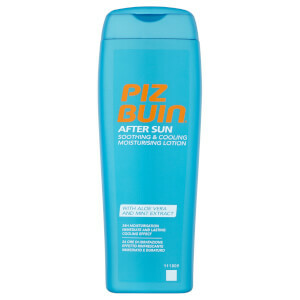 It is also sweat and water resistant so you won’t need to top it up as often as other sun creams.